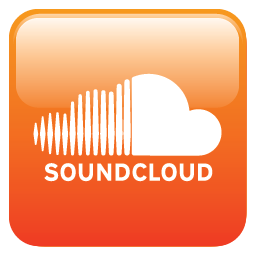 listen to more sermons on Soundcloud! To enjoy sermons on SoundCloud from your mobile device, go to your App Store and search for the "SoundCloud" app and download it. Look for messages under HopeTab and click to listen. Be sure to "Like" your favorites to find them easily thereafter. You can also listen to any of the sermons on this page (left column) by clicking on them from your phone's web browser.